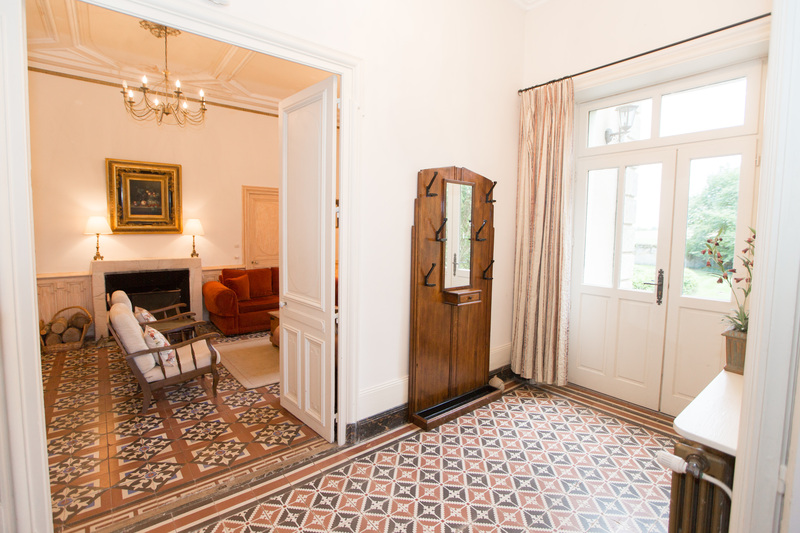 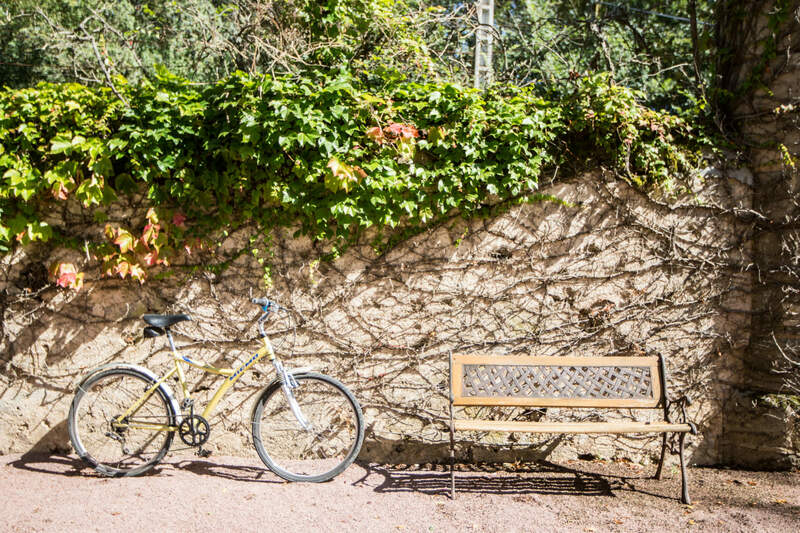 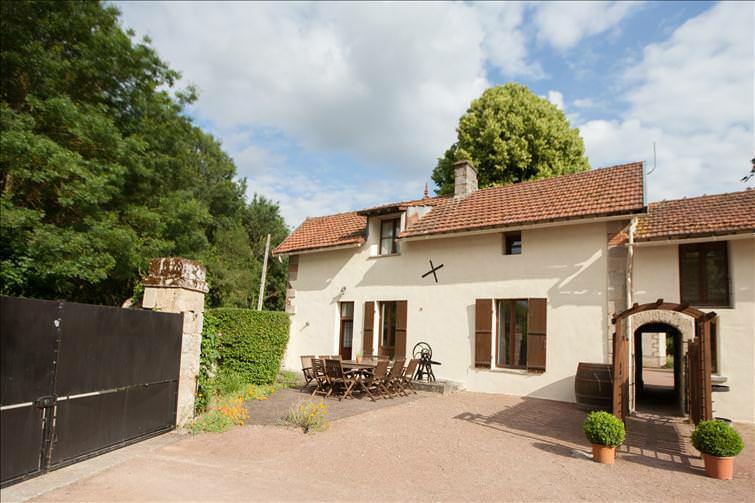 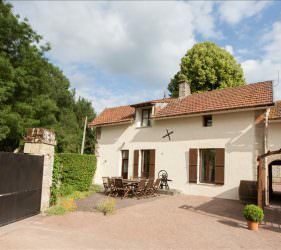 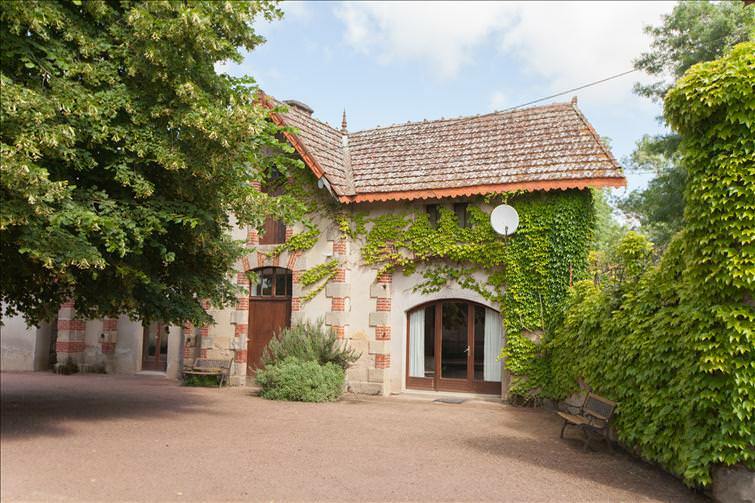 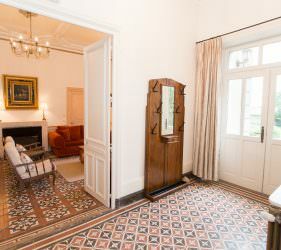 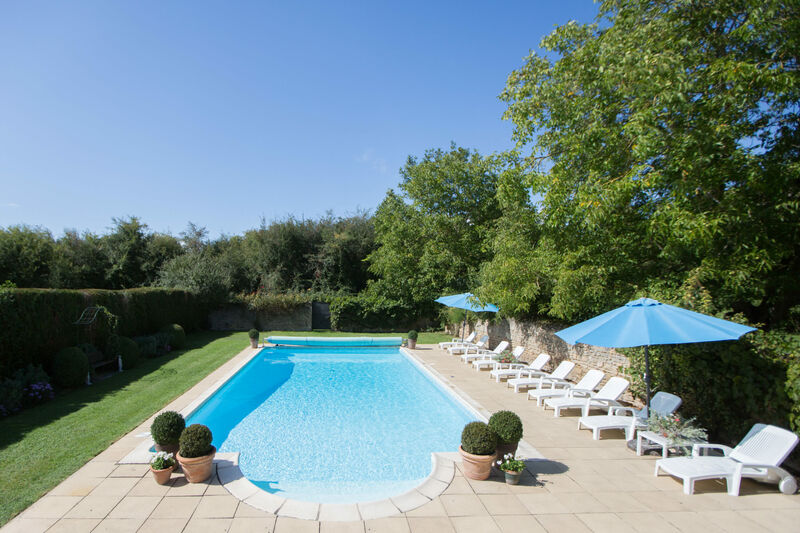 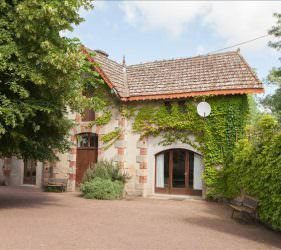 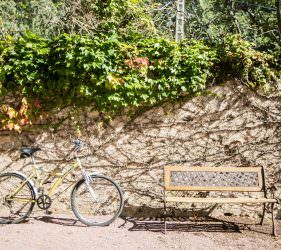 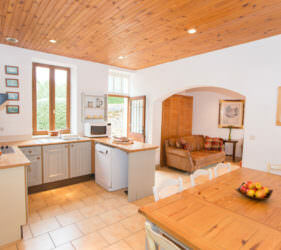 Located within the grounds of the Château, between two courtyards, the Coach House sleeps 9-10. 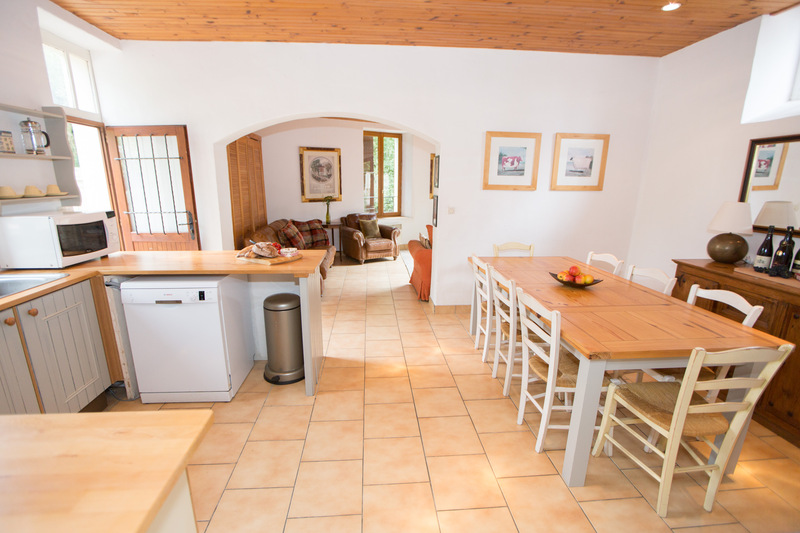 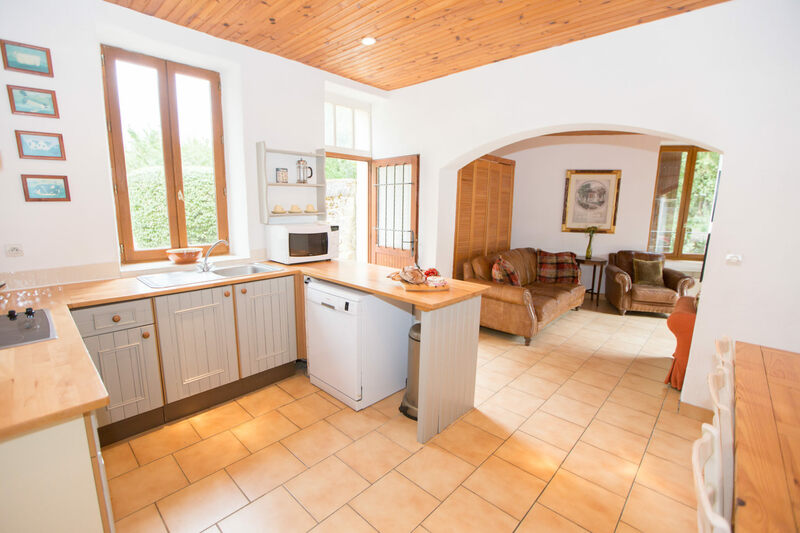 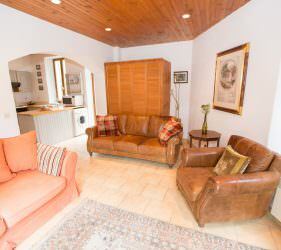 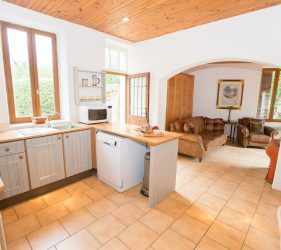 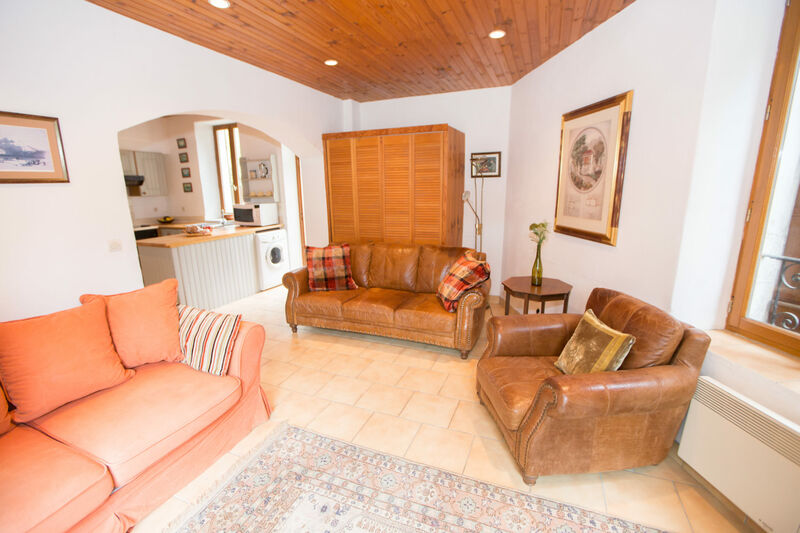 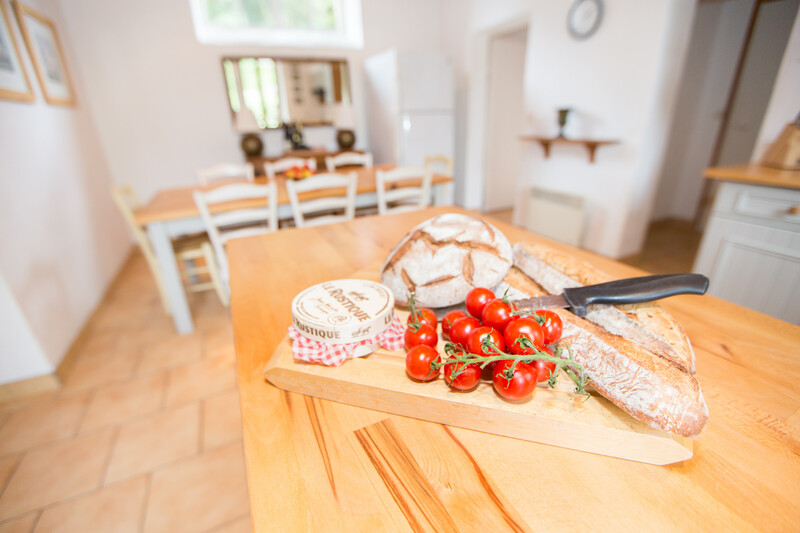 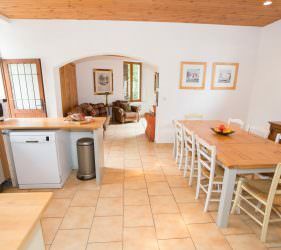 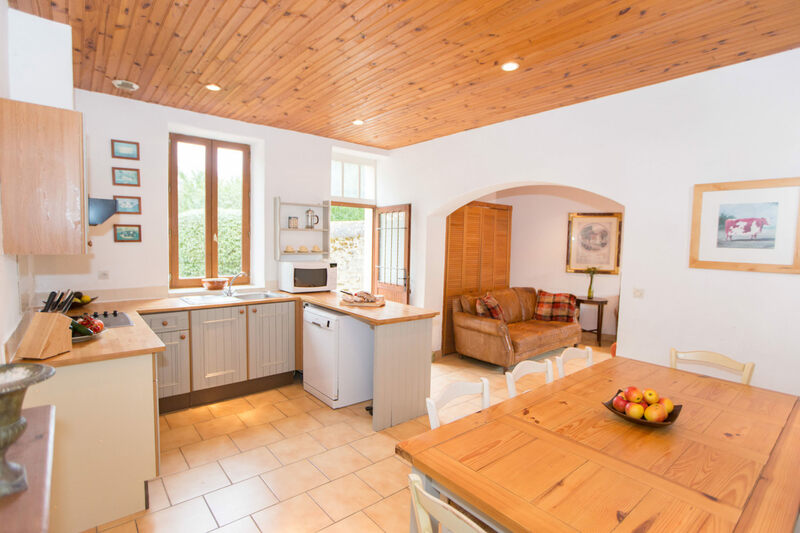 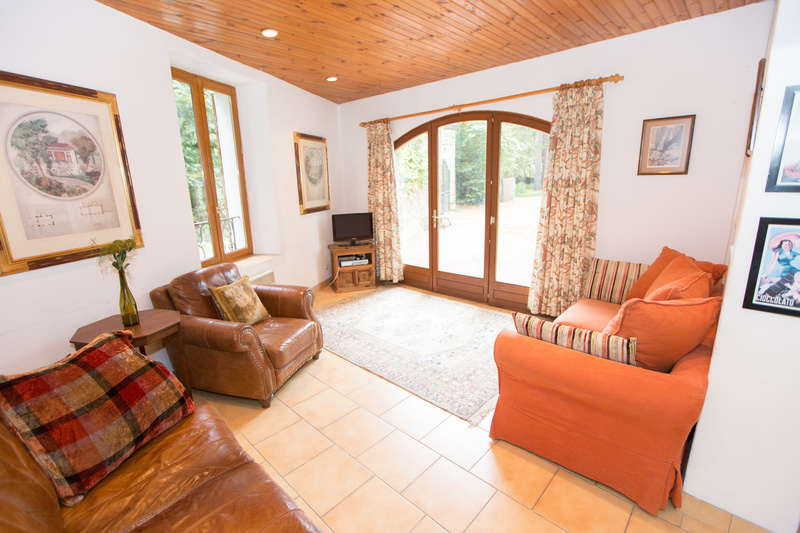 Located within the grounds, between two courtyards, the Coach House is a delightful rustic property providing superb accommodation for large groups of family or friends. 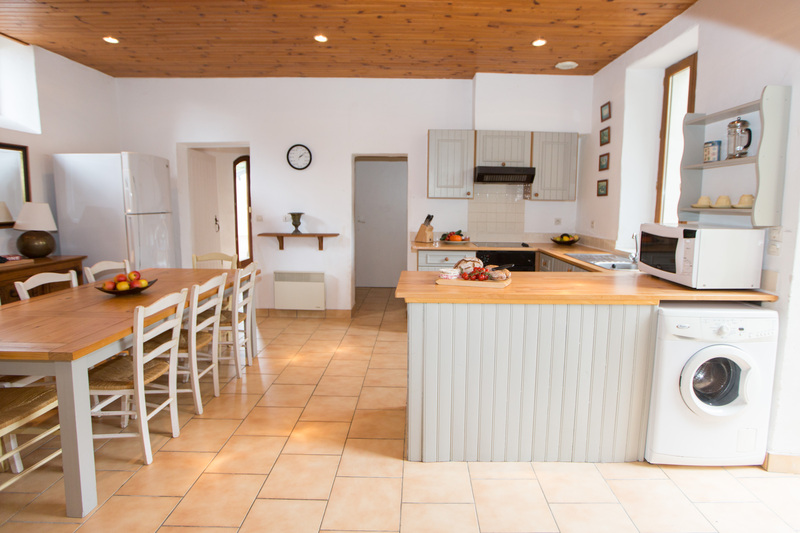 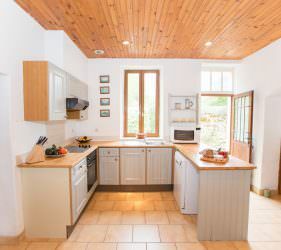 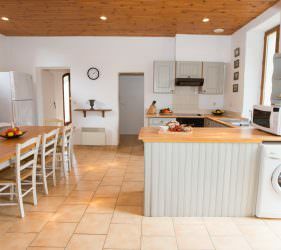 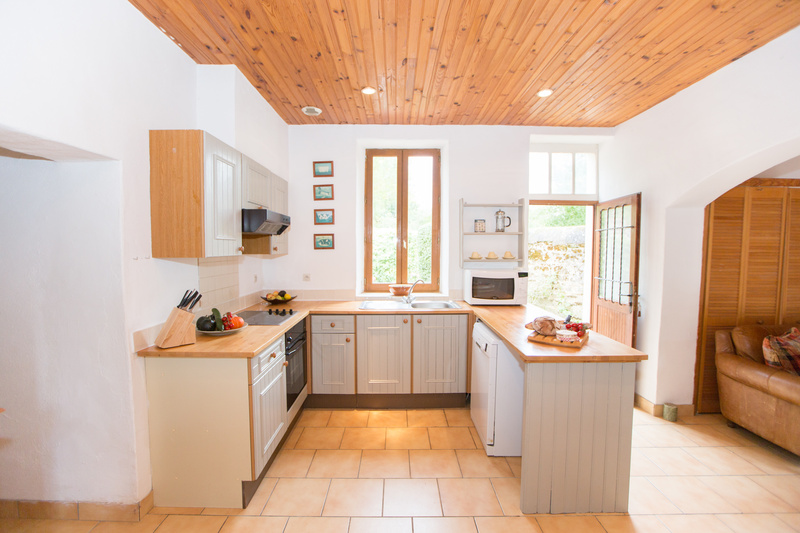 The open-plan Ground Floor area provides ideal accommodation with a large fully equipped Kitchen and dining area including dishwasher, microwave, induction hob, fan oven, washing machine, large fridge/freezer, coffee maker and even a Nespesso machine! 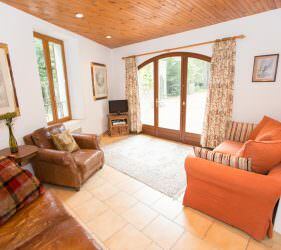 The comfortably furnished living area alongside offers TV/DVD with UK satellite freeview channels and a large selection of books/toys/games for all ages. 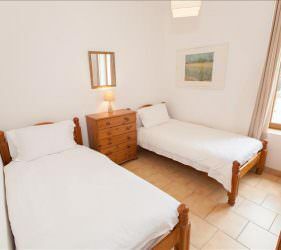 There is a Twin Room on the ground floor is ideal for elderly guests, with en-suite walk-in shower room, also suitable for the disabled. 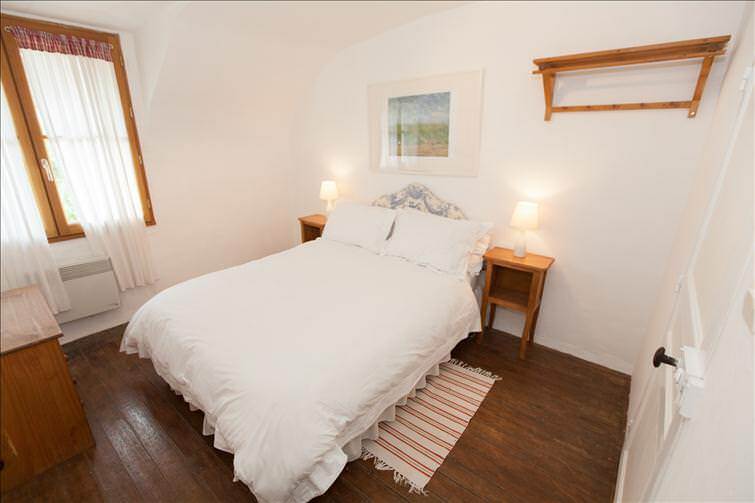 The first floor offers a large Double bedroom with ensuite shower, another Double with ensuite shower and a Triple room (3 single beds), with ensuite Shower. 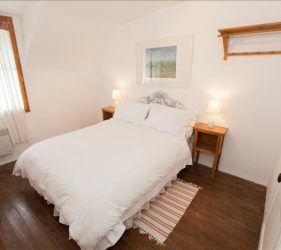 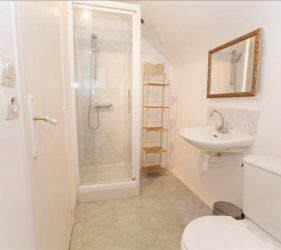 There is an additional single bed in the large landing for extra accommodation, if required. 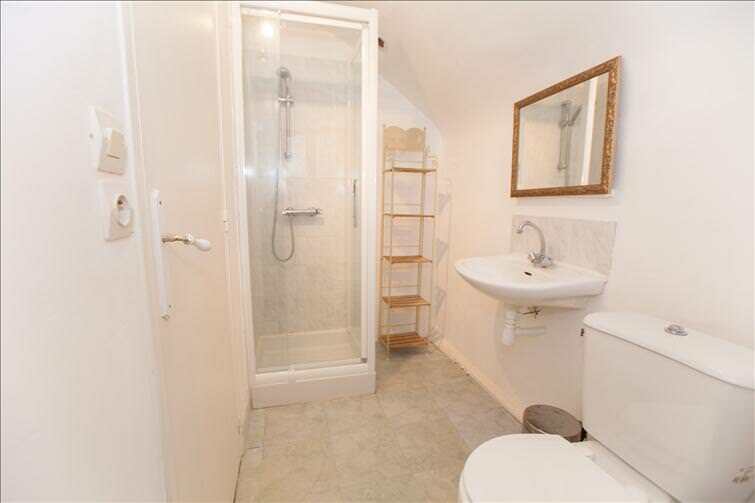 Please note that due to the rustic nature of this property, the stairs are steep and the landing area upstairs does have restricted head room in parts; care should be taken. 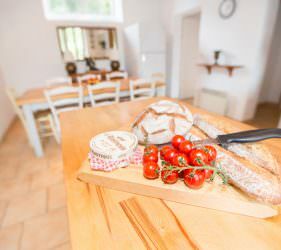 The living accommodation opens out onto both a private paved terrace at the front and courtyard to the rear with tables, chairs, sun loungers and BBQ facilities for “alfresco” dining. 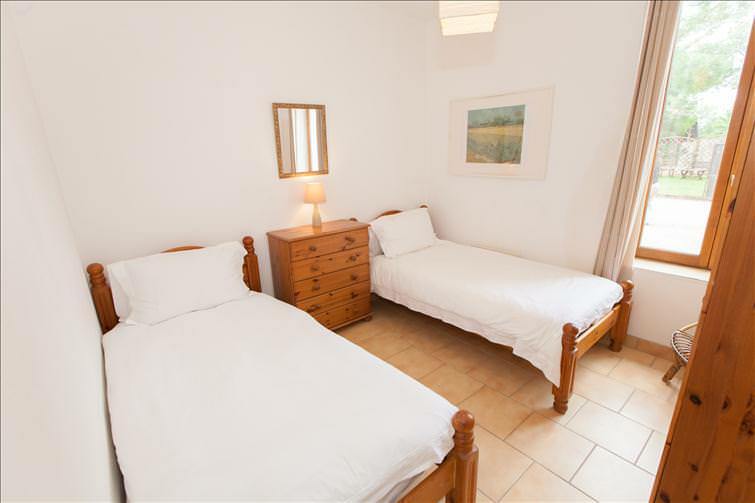 (Due to the layout of this accommodation, it is possible to rent the ground floor only, sleeping 2–3 people – except during July and August).